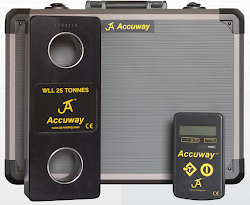 AJT's new Accutest14 package delivers the highest level of Automated Motion Control the Industry has seen. With advanced Hardware these controls have a feedback scan rate of 4000 times per second allowing high speeds and high accuracy when testing products. Custom built to suit any application.